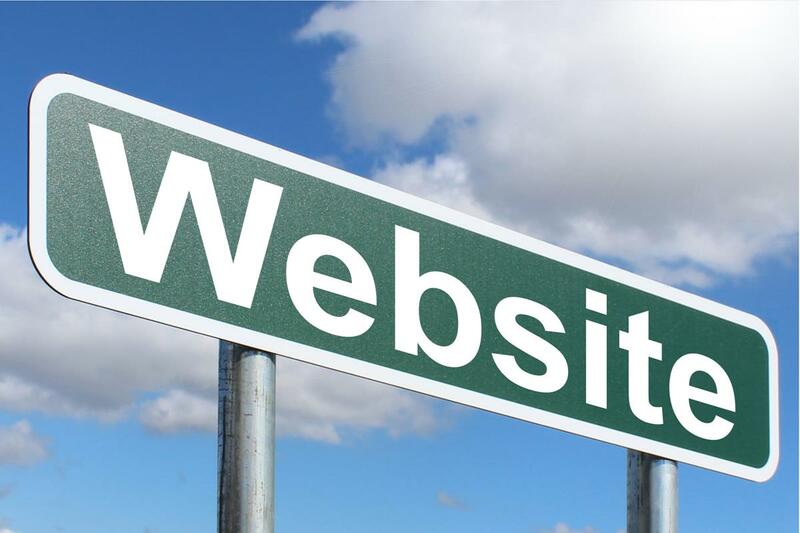 Having a website for your business will significantly increase not only the popularity but also the sales of your business. Thus, it is advisable to have a website even if your business is just a start-up. In fact, being a start-up business is all the more reason to consider starting a website. Do not worry because creating a website is not as complicated as it sounds. You do not need to be a technical person for you to do it. In this article, we will give you some guidelines on how to create your own website for your business. Choose a simple and easy to remember domain name – first of all, you need to think of a good domain name. As much as possible, you should choose a short and easy to remember domain name but this seems a bit challenging these days. The short domain names are usually already taken and unavailable, so it is best to mix up words to form a unique name that is still available. It is not advisable to add numbers or hyphens in your domain name because this can be difficult to remember and can even cause confusion to users. Keep it simple and as short as possible. Find a reliable hosting site – it is important that the hosting site that you will choose is reliable and has minimal to zero downtime especially during peak hours. Also, the hosting site should be fast and can accommodate large files. One of the things that users hate the most is a website that takes forever to load. Also, they should have a dependable customer support to assist you in case of problems. Create easy to navigate pages – there are ready made website templates that you can use as guide or pattern for your website but you should make sure that the entire website is easy to navigate meaning your visitors can easily determine what to click, where to go, where to find such information and so on. You should provide a helpful menu bar that contains all the information they need. Also, make the logo clickable to go back to the homepage. Publish high quality content – one way to gain trust of your users is by providing high quality content including images that you will use. If you’re selling clothes, shoes, bags and others then be sure to include description that is helpful for users to decide if the product is what they want. You should also provide detailed guidelines on how your site works – what are the payment methods, how to order, when to expect their order and other facts. Promote your website – last but certainly not the least, it is best to promote the website to different social media sites to gain more traffic and to reach your target audience. This can also lead to increased conversion and more profit for your business.